It seems like we were just prepping for the holidays, but believe it or not, we have made it to the end of January, and Valentine’s Day is now the next holiday to get ready for! We love this holiday, because it gives us a great opportunity to spoil our partner and really show them how much we love them. What are your feelings on Valentine’s Day? People tend to either love or hate the day, but we really feel like everyone should love it! 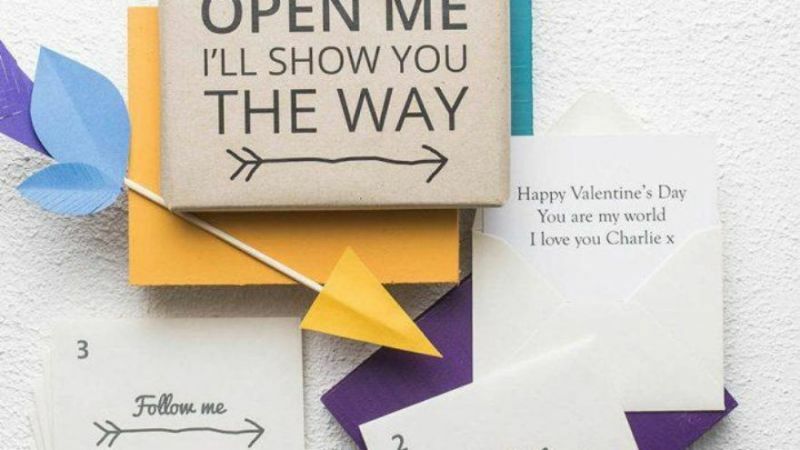 You don’t have to get the cheesy hearts and candies if that isn’t your style, but who wants to miss the chance to tell their spouse or partner how much they love them? If you really want to impress your partner this year, why not go all out and plan the perfect date for you both? Even if you aren’t a fan of the holiday, you can still plan a thoughtful date that you both will really enjoy. You’ll never regret having fun memories together! And for those who do love Valentine’s Day, you can be sure this is the best one yet! 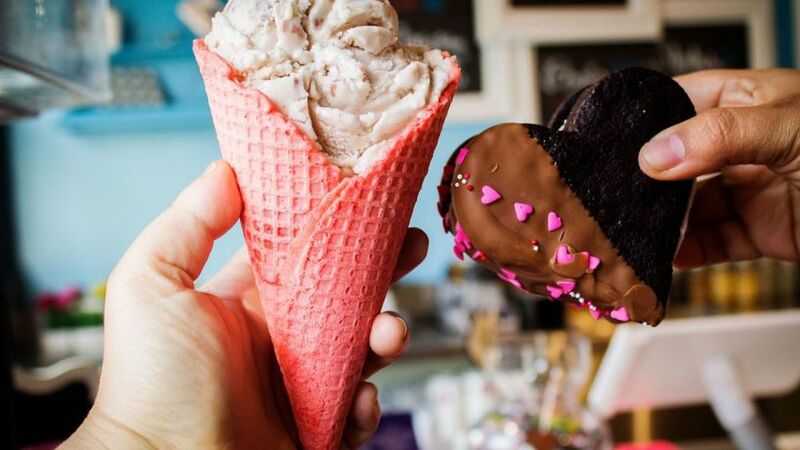 Either way, planning a great date is the best way to spend Valentine’s Day. There’s just one catch- you have to come up with the date idea! If you are struggling to come up with a fun, unique date idea, don’t worry. We’ve come up with 5 great date ideas that will totally impress your partner. Heading to the movies or going to dinner is great, but you can come up with that all on your own. Here are some unique date ideas you should absolutely try out for Valentine’s Day! Some of us love getting out of the house, while others of us would rather stay in! If your partner loves staying in, that doesn’t have to limit you when it comes to date ideas! In fact, one of our favorite date ideas on our list is this one. If you’ve got a backyard, why not use that as your backdrop for your date? Turns out, you don’t have to leave the house to go camping, and in fact, you can have just as much fun by staying in! Set up a tent in your backyard and make sure you fill it with all the perfect date night essentials: plenty of blankets and pillows, sweet treats, some champagne, and some romantic lighting! We don’t recommend using real candles (that’s a real fire hazard!) 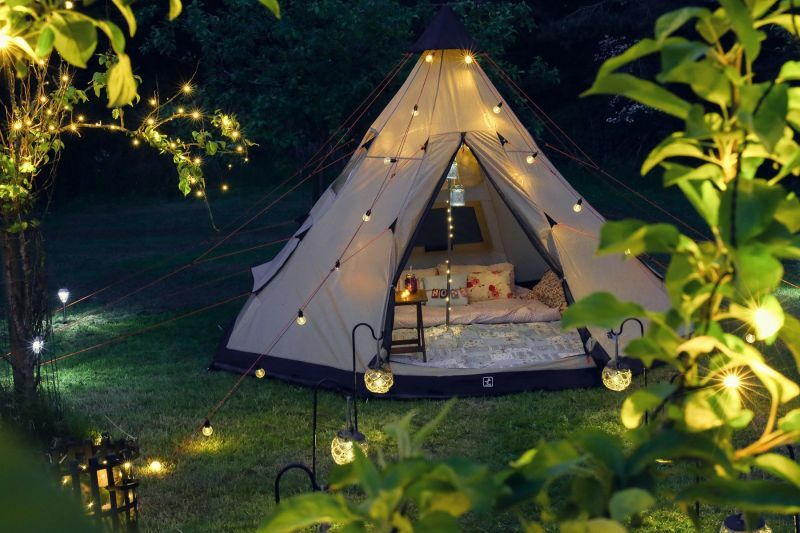 but instead get some fake candles or some LED twinkle lights to turn your tent into a total romantic getaway. This is a great date idea that keeps things intimate between just you two. If you (or your partner) doesn’t like dealing with the crowds on Valentine’s Day, don’t make them! They are sure to love this mini “getaway” and enjoy camping out in the backyard with you. If you don’t have a backyard, set up a little camp out inside your house or apartment! Think you’re too old to make a blanket fort? You aren’t! If great food and great wine interest your partner, you might think that going to a nice dinner is the perfect date idea. And we aren’t saying that it isn’t, but it isn’t the most unique idea. Why not step things up a notch by planning a fancy ‘bar crawl’ for you two? 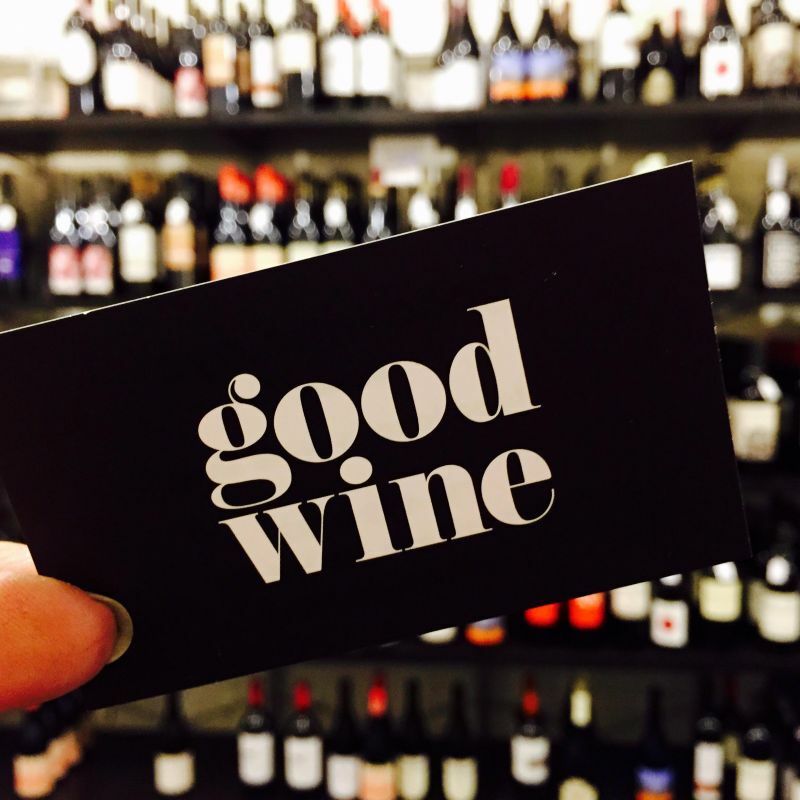 If wine is their preferred beverage, why not search up some top fancy wine bars in the area? This is a more sophisticated approach to the typical ‘bar crawl’ and will result in you both having a fun night sampling wine and trying out various food pairings to go with it! Valentine’s Day is on a Thursday this year, so we would recommend saving this date for Friday or Saturday so that you can sleep in a bit the next day. You’ll thank us later! 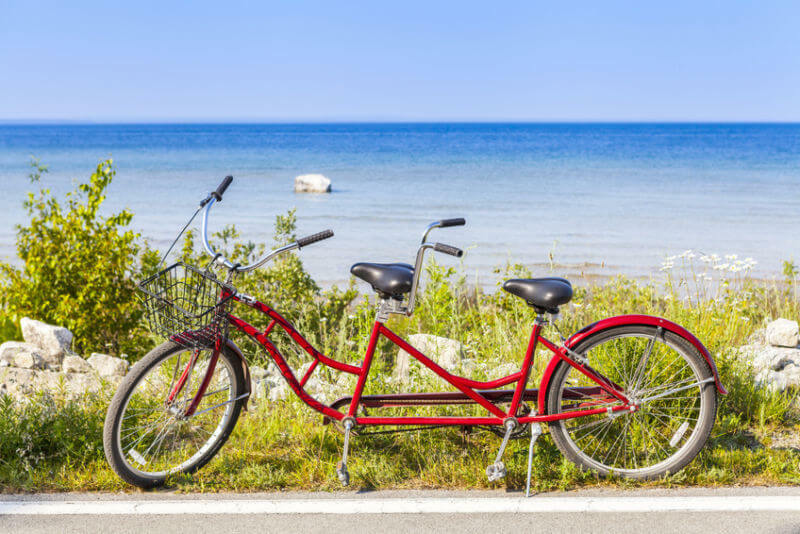 If you are looking to be a bit more active on your Valentine’s Day date but still want to do something together, why not try out a tandem bike ride? Depending on where you live there’s a good chance you can find a rental company that will give you a bike to use for the day or for the weekend. If you haven’t used a tandem bike before, this is sure to be a fun experience that you both will remember forever! We appreciate that this date idea is both unique while still keeping a slightly cheesy, romantic vibe to it. And isn’t that what Valentine’s Day is all about? Grab your bike and find a local park with good bike trails, and have some fun! If nothing else, you’ll at least have a good laugh trying to figure out how to use the bike, and memories that will last a lifetime! Just don’t forget- bring a helmet! You don’t want the date to end at the local emergency room. We think that a Valentine’s Day scavenger hunt sounds like a great idea, don’t you? Best of all, you can totally tailor this date to match the personality and interests of your partner. You can either keep this on a small scale, with clues scattered around your house or apartment, or have your partner traveling all over the city! This is a great way to set up a fun night out that can take you to you and your partner’s favorite places, or take you to places you’ve never been before! Either way, you’ll have them guessing all night long while also making great memories! Since it is Valentine’s Day, consider making each clue a little romantic in nature to make for a fun, romantic evening. Finally, if you want to go the route of a totally romantic Valentine’s Day date, why not set up a mini staycation at a local hotel in your city? What is great about a date like this is that there is no real travel time involved, so you don’t have to worry about taking time off of work or making travel arrangements. 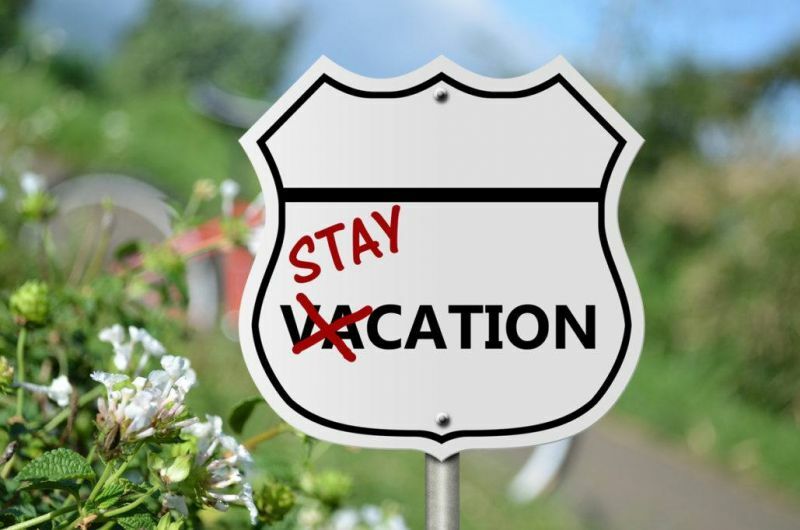 Consider also making reservations at the hotel bar or restaurant and start the evening off there. Finish the night up in the hotel- complete with candles, rose petals, you can go as romantic as you want! If your partner loves being pampered, this is the date for them. You’ll both get a chance to relax and spend some time together in a new environment, which can sometimes make all the difference! Are you in the Valentine’s Day spirit now? How could you not be?! It is time to start planning the perfect date for your partner. What is great about these date ideas is that you don’t have to spend a lot of money if you don’t want to or aren’t able to. Spending money isn’t the point! Instead, it is all about putting in the effort to plan something you know they will enjoy. Trust us, plan your date out and surprise your partner with it- you can be sure it’ll be your best Valentine’s Day yet! Which date stands out most to you? Which do you think your partner will enjoy? Let us know- and Happy Valentine’s Day!